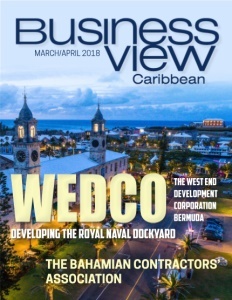 Business View Caribbean interviews Major Barrett Dill, General Manager of the Bermuda Housing Authority as part of our focus on best practices – housing sector. 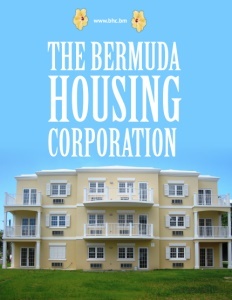 The mission of the Bermuda Housing Corporation (BHC) is to provide affordable and quality housing, while promoting independent living and home ownership for all Bermudians. The BHC had its roots in the early 1970s, when the government, at the time, determined that there was a serious lack of affordable housing on the 21-square-mile island. In response, it formed a “quango,” which is a quasi-non autonomous government agency, with the responsibility to construct a housing project to be called the Prospect Development. 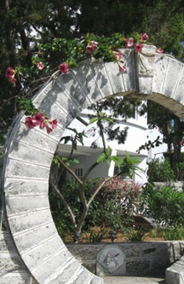 In 1980, the government passed the Bermuda Housing Act to ensure that the Ministry of Public Works has sufficient oversight of the BHC, as well as adequate funding allotted toward housing assistance. In 1990, the agency started working on the Housing Information System to survey current market rents and monitor trends on a regular basis. Between 2008 and 2011, BHC helped over 60 families become first-time homeowners in a new, 96-unit condominium community in Paget. The community is now a thriving self-governing condominium family which is 100 percent occupied. In 2010, the agency established its Rent Geared to Income (RGI) initiative, which gives relief to clients by requiring that only 35 percent of their combined household income go for rent. “Ten percent of the household income has to be in a compulsory savings plan to be used as a down payment should a property become available within their household income bracket,” adds Dill. Today, BHC has a total of 625 units under four different programs. The first program consists of 400 units that BHC owns for private sector rental. The second is transitional housing for people who cannot afford regular rent. “We put them in rooming houses with the view that once they get their finances in proper order, they will be able to rent more traditional types of units,” Dill explains. 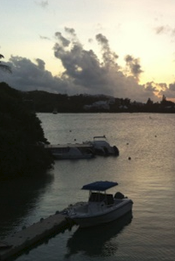 The third program encompasses the RGI properties, which Dill believes is a very innovative program and unique to Bermuda. The fourth program is emergency housing for families whose dwelling suffers a catastrophic event, such as a fire or flood that makes their present accommodation uninhabitable. 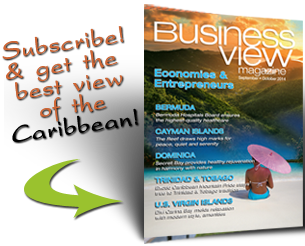 Check out this handpicked feature on The National Housing Development Trust in the Cayman Islands.